Influenza (‘flu’) and other respiratory viruses cause a considerable burden of disease each year. Constant changes in circulating flu strains require regular updating of the seasonal flu vaccine, and repeated annual doses to ensure protection. 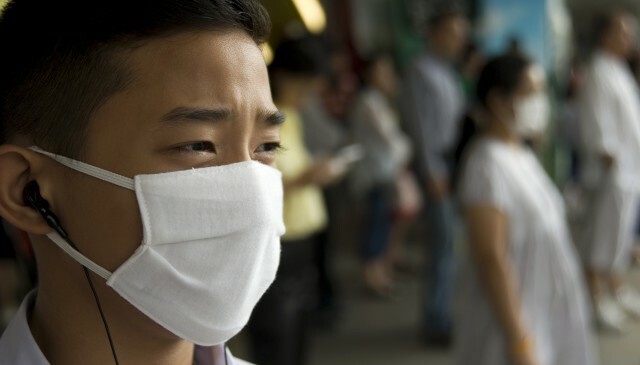 Unpredictable influenza pandemics occur when bird or swine flu viruses ‘cross over’ into the human population, causing widespread and potentially severe infections. PRISM² researchers, working with a broad range of collaborators, will develop models to better understand the process of flu infections within individuals, improve understanding of annual variation in seasonal epidemics of flu and other virus infections, and inform prediction of future trends to aid health response. PRISM² members from multiple nodes lead projects of national importance in epidemic forecasting and decision support, with agreements in place to analyse data from most state jurisdictions. PRISM² provides a network for collaboration, ensuring uptake of novel methods and sharing of key findings across the country.